The Proline blockade in m3 compound is the tire and rubber of choice around the world and works in nearly all conditions. Generally we use M3 rubber in most conditions, M4 (super soft)in either loose or cold conditions and M2 (medium) in hotter or high traction conditions. Can't go wrong with this tread pattern. Great tires. Buggy doesnt feel right without them on the local track. 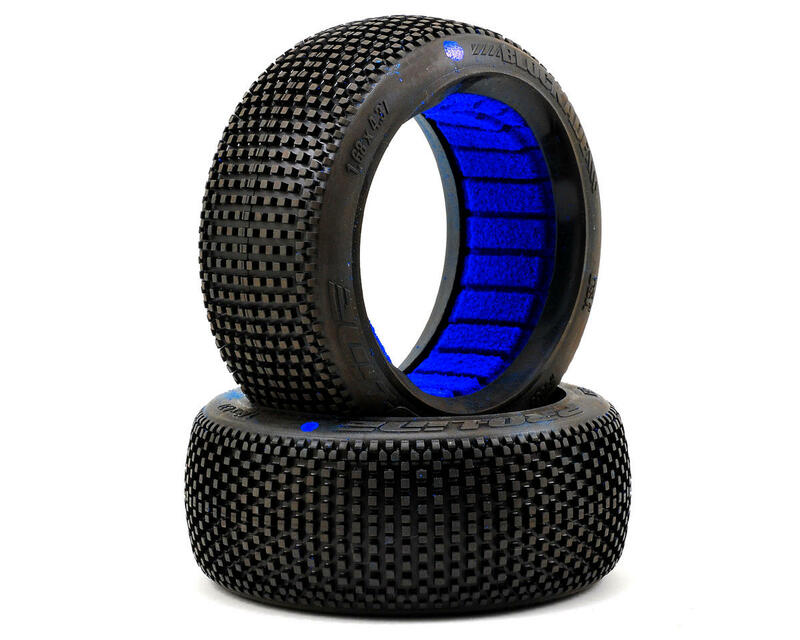 The prime outdoor tire. I would like to see a compound harder than M3 just for practice during the 90-101 degree summers. I live in the Texas Gulf Coast area and my track is hardpacked Texas clay with a loose, thin layer of fine to gritty sand/dust.